Editor’s Note: This piece first appeared in our Fall issue and reflects the products available at the time of publication. To see our coverage of the latest gear, visit our News section. In the most basic sense, all a photographer needs to take a photo is camera apparatus and a lens. Well, those two things and light. But beyond that, do photographers need anything else to get the job done? Well, actually, in many cases, the answer is a resounding YES! When it comes to commercial, creative or recreational photography, having the right photo accessories can make all the difference in the world, and not having them could result in you not getting the shot at all. So let’s take a look at some of the most important categories of photo accessories and see why they can be so important to have on hand. I wholeheartedly believe that the tripod is the most important accessory a photographer can have. If you’re anything like me, with overly caffeinated and jittery hands, holding a camera perfectly still for longer than 1/60th of a second can be challenging. 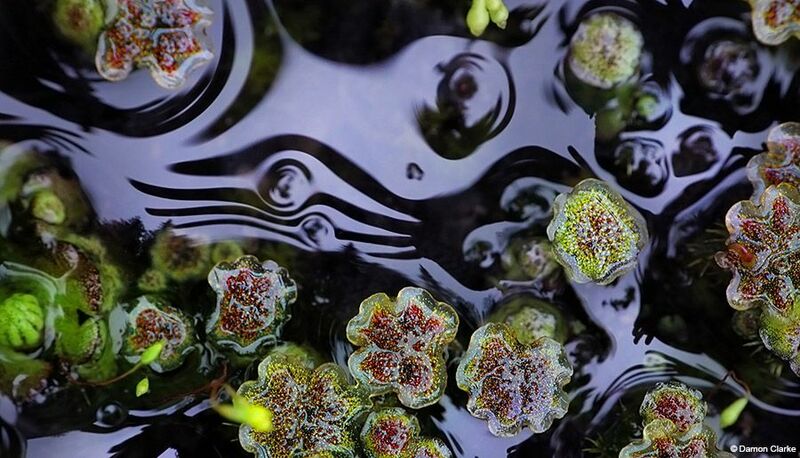 Imagine having to handhold your camera for multiple seconds (or minutes). Having something that either totally stabilizes your camera (a tripod) or facilitates in stabilizing it (a monopod) is critical in low-light areas, when the exposure requires a long shutter speed, or to help offset having to handhold a heavy camera and lens. 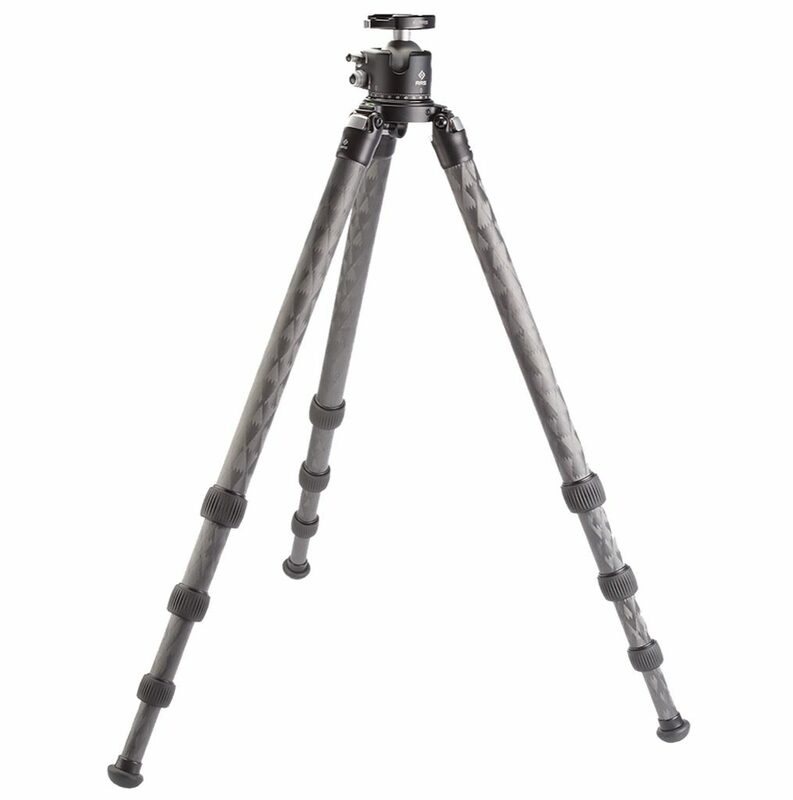 Tripods and monopods come in a variety of material options, most commonly as aluminum and carbon fiber. While aluminum tripods tend to cost less than their carbon-fiber siblings, they can be much heavier, which should be a real consideration when making a decision. Another option is the type of head that you’ll use with your tripod. One of the most common types is the ballhead, which allows you to pivot, tilt and angle your camera in a variety of ways. 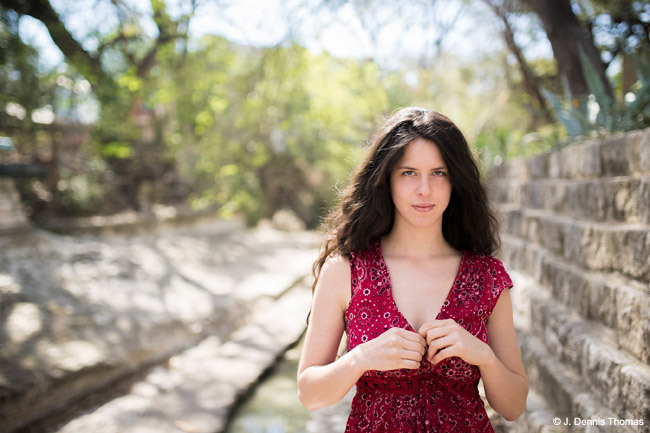 Some photographers and many videographers prefer a more binary pan-and-tilt head because of the additional fluidity and control offered while moving the camera. Pricing of tripods is as varied as the actual options available. A good starter tripod can run around $300 to $500 and should provide splaying of each leg independently. Some may offer a rising center column that can provide additional height if you’re in a pinch. Whatever your choice, I strongly recommend keeping a tripod as part of your camera accessory arsenal. For those photographers looking for a good starter tripod, Manfrotto offers some fantastic options in both aluminum and carbon fiber. 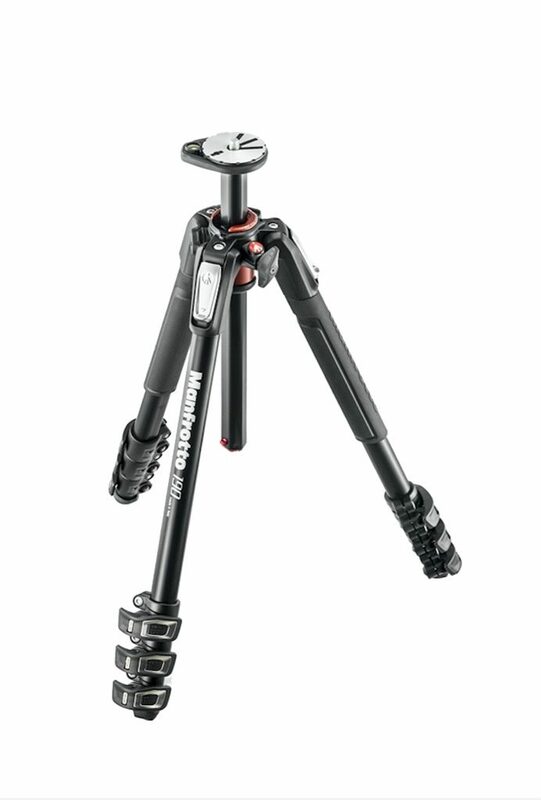 The Manfrotto 190 XPRO3 with Ballhead ($319.99) is a very capable tripod that provides independent leg splay control and a versatile center column. There reached a point in my photography career when I outgrew the capabilities of my tripod and needed something that was engineered with exceptional precision and quality. That’s when I moved exclusively to Really Right Stuff and have used its tripods for almost a decade. As far as tripods go, they’re the king of the hill. The TVC-34L carbon-fiber tripod paired with the BH-55 ballhead ($1,587) is a seriously robust yet lightweight setup that will likely outlast you. Next to the tripod, filters would rank second in terms of must-have accessories. Whether you’re shooting stills or filming video, it’s critical to be able to control the rate at which light hits your camera sensor. This isn’t as big of a deal when it’s nighttime or when you can control artificial lights, but filters instantly show their value when the sun is blazing down. There are a variety of filter types and sizes to consider. If you could invest in only one filter, I’d recommend it to be a circular polarizer. Hands down, this is the most important filter I own because it does wonders with removing surface reflections from water and glass while also adding a nice contrast punch to clouds, blue skies and green forests. 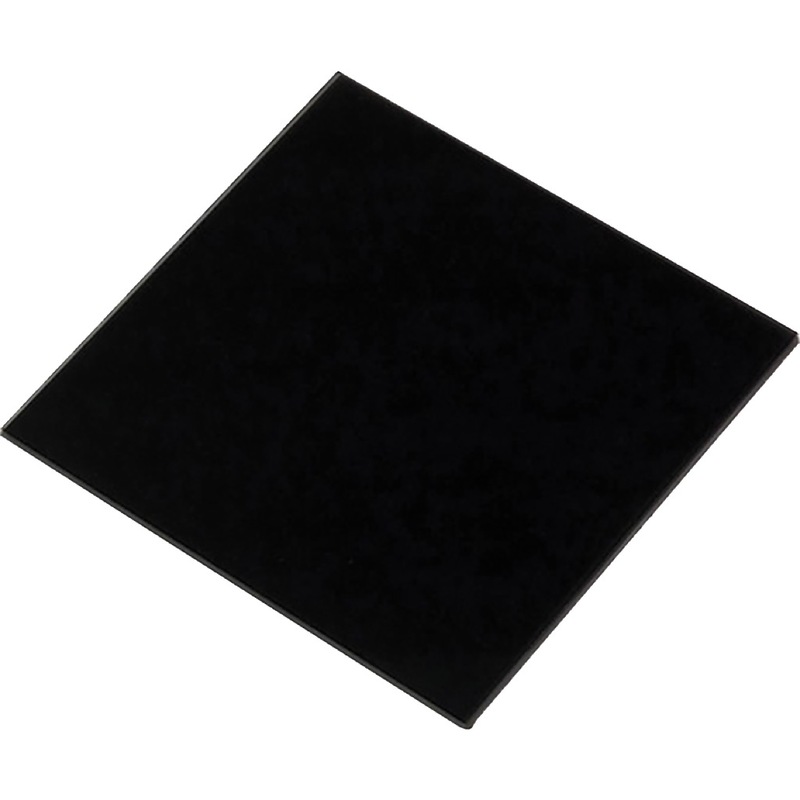 After that, you have your neutral-density (ND) filters. 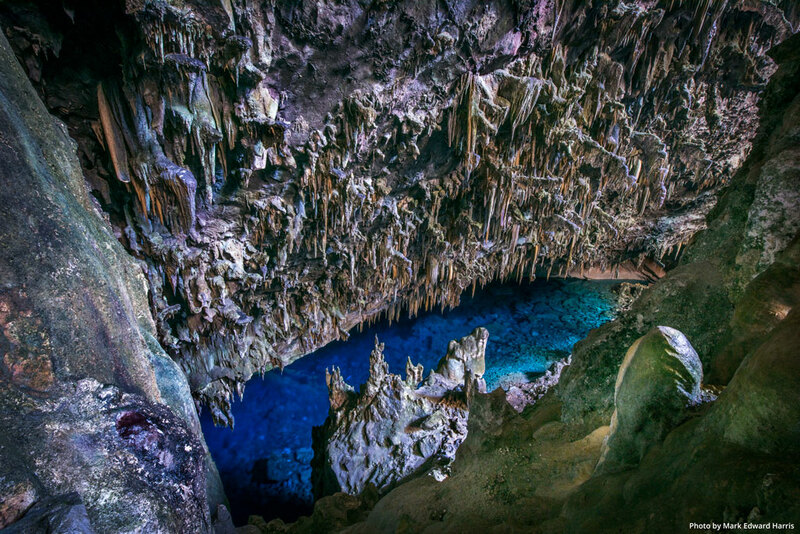 Think of ND filters as sunglasses for your lens. By placing these dark filters in front of the lens, your camera will require a longer shutter speed to expose the image. This helps greatly when having to mitigate for the bright sun and has a wonderful byproduct of smoothing out moving water or ghosting rapid-walking pedestrians. Most filters come in two primary types: drop-in and screw-on. Drop-in filters slide into a holder system that mounts to your camera lens via an adapter ring. Screw-on filters physically screw onto the front filter thread of lenses that support them. Regardless of filter type, it’s critical that you obtain the proper thread size, otherwise you won’t be able to mount them to the lens. When choosing filters, make sure they’re made of durable materials and minimize (or eliminate) any trace of color cast. 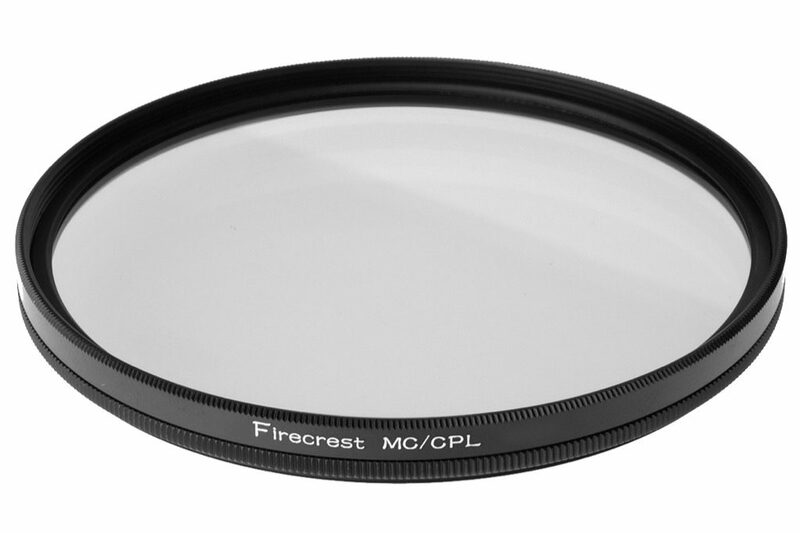 To that end, Formatt-Hitech’s Firecrest line of Circular Polarizer and Neutral-Density filters do a fantastic job of blocking light and are constructed to stand up to the rigors of any photo shoot. You also have your option of density and filter size, as well as drop-in or screw-on types. LEE Filters is another manufacturer that made a splash several years back with its 10-stop Big Stopper ND filter, which is ideal for photographing in extremely bright conditions. Like Formatt-Hitech, LEE offers a variety of ND and Circular Polarizer filters in both resin and glass materials. I could fill an entire issue solely talking about camera bags. 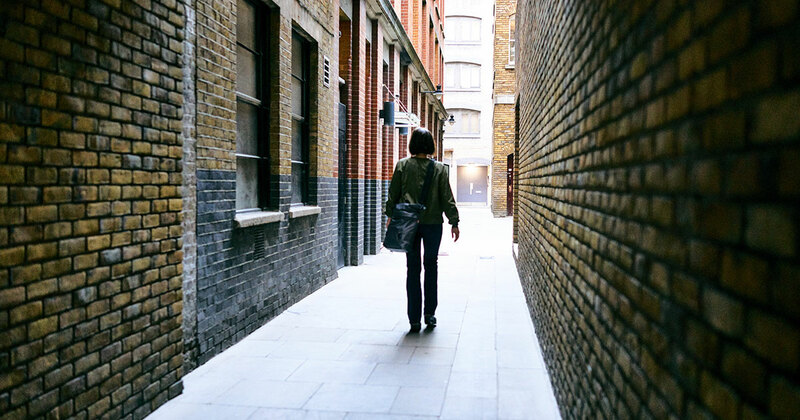 For many photographers, finding the “perfect” bag is as elusive as finding the Holy Grail. So let’s start with one premise: There’s no single perfect bag. Rather, you should find the bag that works for you based on the intended use. For example, I wouldn’t expect to use the same camera bag that I’d take on a multiday hike in the mountains as I would on a day-long stroll in New York City. First, identify the type of shoots you typically go on and narrow your bag selection from there. For landscapes and extensive outdoor shooting, I prefer to use a robust backpack. While your first inclination may be to see how much gear you can pack, you should pay greater care with how it fits your frame. Good adventure bags have strong shoulder straps and provide good back support. Additionally, you want to make sure the bag material is built to withstand the elements and the rigors of hiking through nature. Finally, I often end up having to change lenses while I’m standing in the middle of a stream or on the side of a steep path. In both cases, putting my camera bag down is out of the question, so being able to access my gear from the back is critical. With the aid of the bag’s waist belt, I can droop the bag like a tray and safely access my gear. 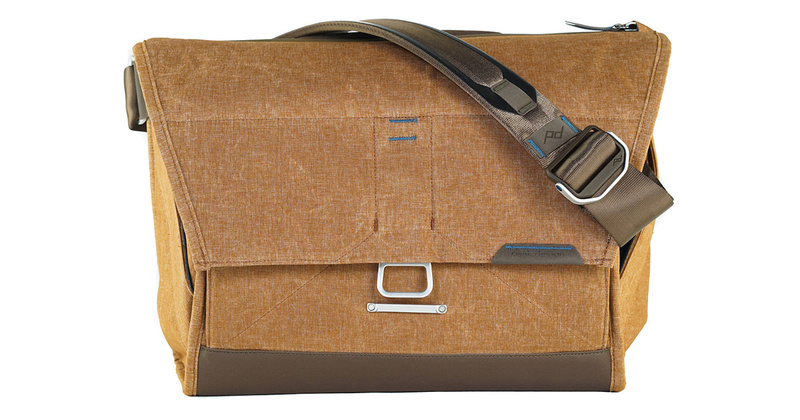 For urban shoots, I almost always go with a messenger-style bag. I tend to carry far less gear on these shoots, so I don’t need a massive bag. Plus, the shoulder strain that comes with lugging around an over-packed bag gets old very quickly. A good messenger bag should be able to fit your camera with two to three lenses. There are times when I’ll want to duck into a coffee shop to take a break, so being able to accommodate a laptop is also helpful. Just remember that every item you put in your bag adds weight, which typically has a direct adverse effect on extended comfort. 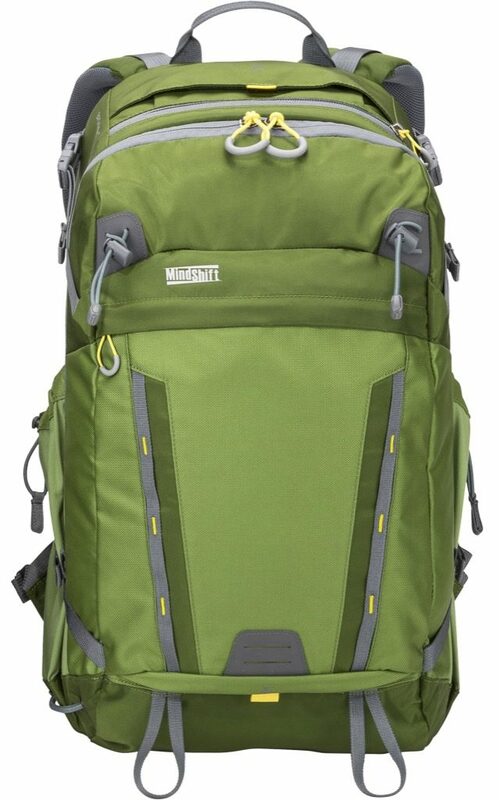 For photographers looking for a capable backpack-style camera bag that holds a large amount of gear (including a 15-inch laptop), has a secure rear panel access and comes with a rain cover, look no further than the MindShift Gear BackLight 26L ($250). This bag has traveled the world with me and is configured to hold all of my camera gear, plus my DJI Mavic Pro drone as well as my laptop. 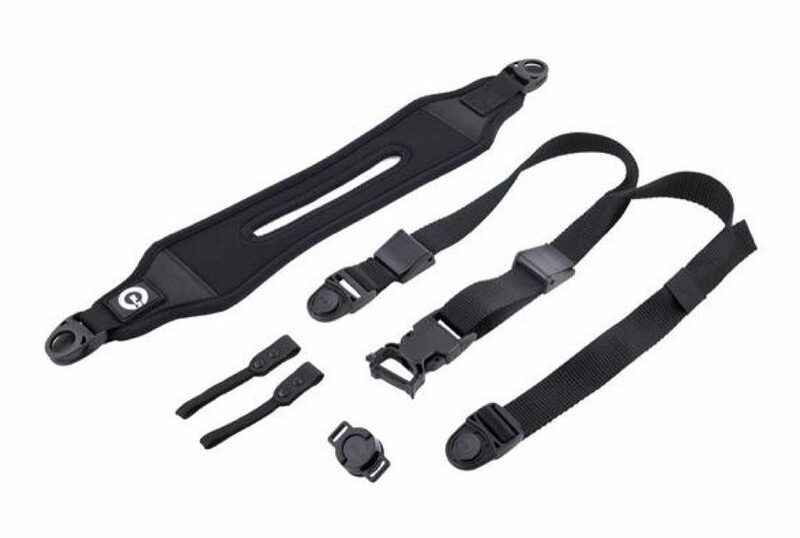 It has a variety of tripod strap options and has very comfortable shoulder and waist straps. As far as messenger bags go, the Peak Design Everyday Messenger ($250) is one of the most handsome and functional that I’ve ever used, and it has traveled the world with me, too. I’ve consistently been thrilled with how versatile it is. From the front magnetic clasp to the ingenious origami-style dividers, it can store my camera, two to three lenses, my laptop and even my tripod. It’s also made up of some of the finest materials I’ve seen. 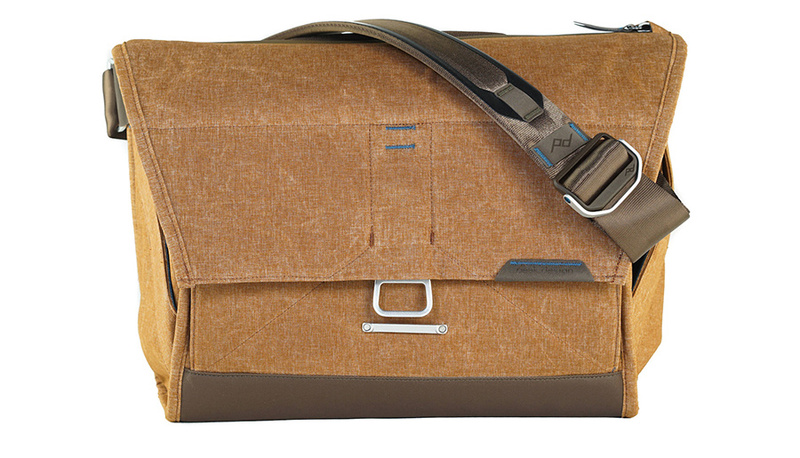 All in all, it’s a superb messenger bag for photographers. Much like camera bags, the choice of straps can play an important role in terms of how comfortable you’ll be. While there’s no shortage of strap options available, there are certain things you should look for before making a decision. Most straps that I’ve seen wrap around your neck. This is typically what camera manufacturers bundle with cameras. However, as you carry around bigger cameras and lenses, the stress that gets put on your neck can be painful. That’s why I opt to use an over-the-shoulder strap similar to a messenger bag. I find them to be more comfortable, even when handling heavier gear, and they don’t add any stress to my neck. Also, because I often switch between handholding my camera and placing it on a tripod, it’s important to have a sturdy and easy-to-use release mechanism. Some of the more modern strap design companies have started making plates that are compatible with the common Arca-Swiss quick-release system, making it a breeze to mount your camera onto your tripod without having to fiddle with the strap. I’m a big fan of the Peak Design Slide ($60) and use it exclusively. Aside from the fantastic build quality, it takes no time to remove it from the camera thanks to the Anchor Link quick-connectors. Another bonus: Its Capture Camera Clip is compatible with Arca-Swiss quick-release systems, so if your tripod supports that, you don’t need to remove anything when mounting your camera to it. 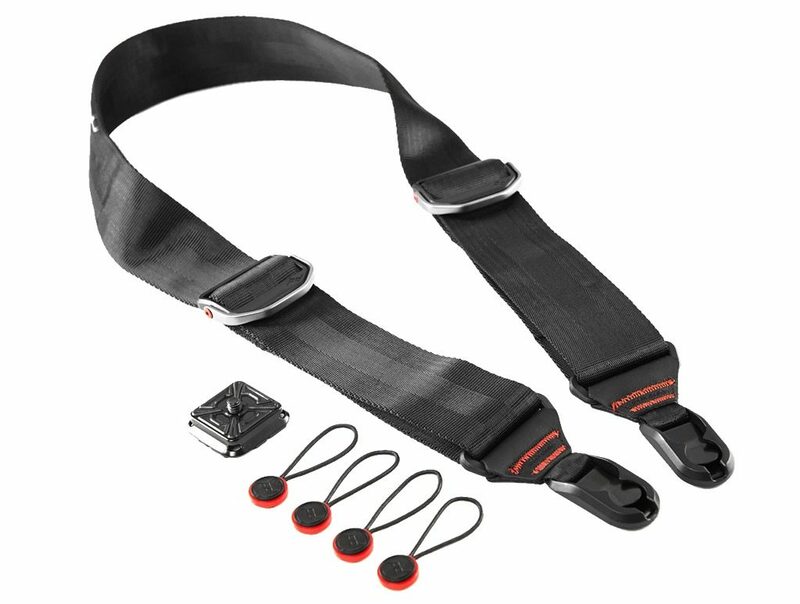 CustomSLR is another camera strap manufacturer and offers the Glide One Strap System ($65) with a very comfortable split neoprene shoulder pad, thereby distributing the weight across a wider surface area. The rotating C-Loop also spins, reducing instances where your camera could get bunched or wound up while hanging at your side. You can have the fastest camera, capable of resolving 100 megapixels, but none of that will amount to anything if you don’t have sufficient battery power. Most modern cameras come with at least one rechargeable lithium-ion battery, which is good because they offer greater energy density and slower self-discharge when compared to older battery types like NiCad and NiMH. As with media cards, it’s typically expected that having just one won’t suffice. When I’m on a shoot, I always have a minimum of four fully charged spare batteries. In terms of the type of batteries that are worth purchasing, there are typically two schools of thought. You can either spend less money (sometimes significantly less) by purchasing third-party batteries that are compatible with your camera, or you can invest in original batteries made by your camera’s manufacturer. I know many people who have had great luck with third-party batteries, but I haven’t been so fortunate, which has led me to invest in using only original batteries by my camera manufacturer. One of the risks of using third-party batteries is that they may not hold a charge for as long as an original battery would. Build quality is also an important factor, as you seriously don’t want a faulty battery being used in your camera. When it comes to battery chargers, I’m all about efficiency. When I’m on a multi-day shoot, one of the last things I do every night before going to sleep is set my batteries to charge. While most cameras allow you to charge the battery currently in it by connecting a USB cable to a wall adapter, this is typically a very slow process. Instead, I opted to buy a dual battery charger that allows me to charge two batteries simultaneously and at a much faster rate than via the camera. In fact, I bought a second charger so I can have four batteries charging at once for those heavier shooting days. Some of the better-quality chargers will have built-in overcharge protection, which is important for lithium-ion batteries. Also, if you’re going to be driving a lot, it would be wise to make sure that your charger supports plugging into your car’s cigarette lighter port. I’ve had a lot of success using the dual-battery charger set by RAVPower (around $28). 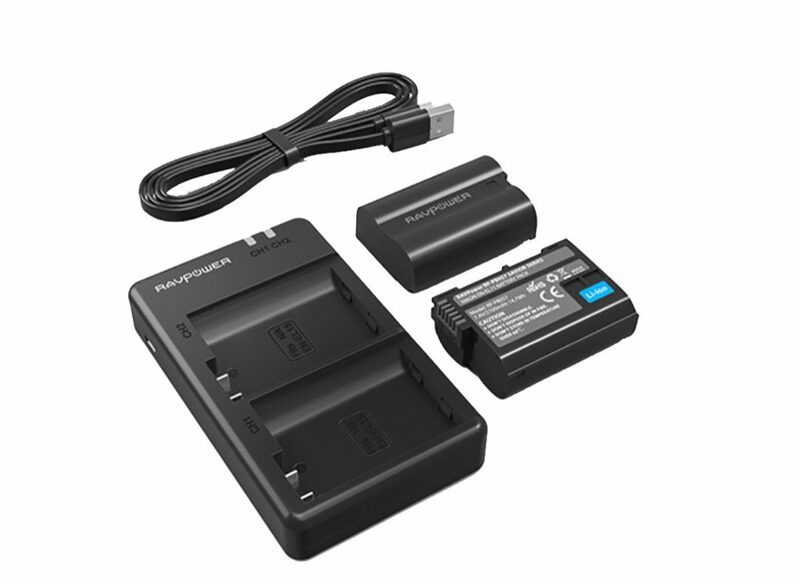 While I’m a Sony user, RAVPower does offer similar dual-battery chargers for a variety of popular Canon and Nikon models. A bonus is that these dual-battery chargers also come with two spare batteries, but remember to test their charge capabilities before going in the field with them. Of course, you can also purchase original batteries made by your camera manufacturer. While these tend to be more expensive, you can have peace of mind that they have been built and rated for use in your specific camera. Whenever a new camera is announced, one of the features that often takes center stage has to do with its burst shooting, usually represented in frames per second (fps). Sports, wildlife and action photographers often live or die by how fast the camera can keep shooting before its internal buffer fills up. As that happens, the camera has to write the image data to the media card you inserted and, depending on the type that’s in there, this task can take a lot more—or less—time. With SD cards being one of the most popular media card types, it’s important to know what the read and write speeds are for the ones you use. The cards I use, for example, are rated at 94 MB/s, which becomes crucial, as the RAW files produced weigh in at almost 80 MB. If you’re photographing a sporting event where every millisecond needs to be captured, it’s critical to know the capabilities of your media cards. Fortunately, some of the newest cameras on the market are now taking advantage of supporting UHS-II SD cards, allowing for even faster write speeds. Storage capacity of modern media cards varies from 16 GB to upward of 256 GB. Historically, photographers were hesitant to use large-capacity media cards due to the rate of corruption that often plagued them. However, advancements in media card production have drastically cut down on these types of corruptions, making it totally viable to use 128 GB or 256 GB capacities. 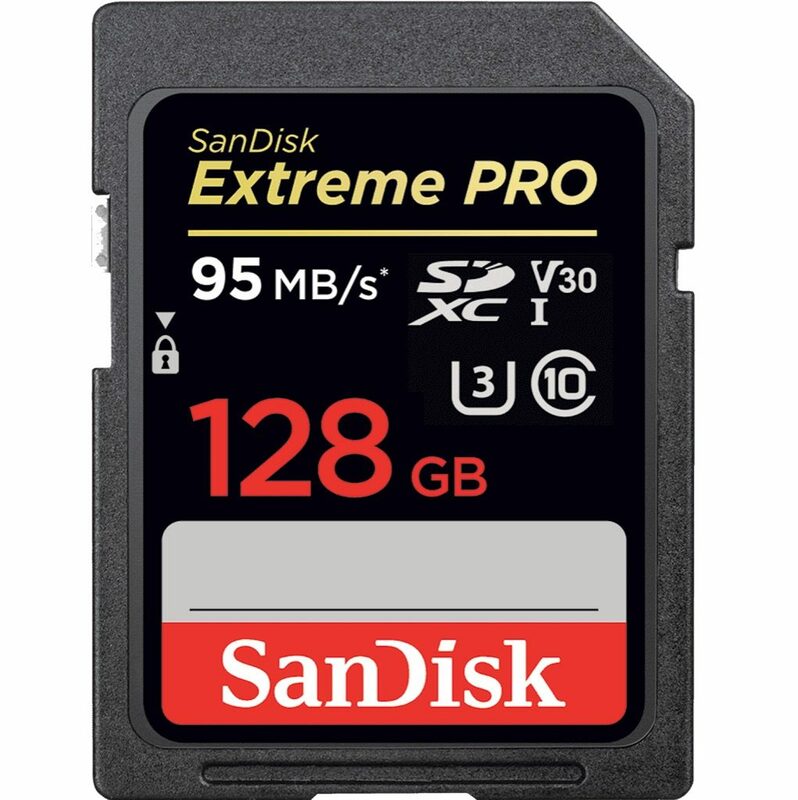 For videographers who often film in 4K, having this extra space is a must, as is having multiple cards to switch to when one gets full. Your media card reader comes into play when it’s time to offload your photos from the SD card to your computer (or tablet), and there’s no shortage of options. All of my camera gear uses either SD or MicroSD cards, so I made sure to find a single reader that supports both. What’s more important is the bus type that the reader uses. Much like the speed ratings of your SD cards, the bus type of your reader will determine how fast your computer can read the image data stored on them. Most modern media card readers support USB 3.0, a mature bus that offers decently fast read speeds. However, as is the case with my computers, newer USB-C buses offer even more data throughput, so it may be worthwhile to invest in those supported media card readers. In either case, I recommend getting two, with one left at home and one kept with you when you travel. The last thing you want is to be caught on the road with no easy way to offload your photos. I’ve been a longtime user of SanDisk media cards because of their fast write speeds and constant sales. Plus, in all the years that I’ve used them, I’ve never had a SanDisk card get corrupted (and I just jinxed myself). But in all seriousness, I’ve always been very pleased with the performance of its Extreme PRO line of SD and MicroSD cards. I’ve been impressed with the Anker 4-Port USB 3.0 Portable Card Reader (around $16), mostly because it not only has the expected support for SD and MicroSD cards, but also for the aging CF card type. The USB 3.0 bus ensures a respectable transfer rate of up to 5 GB/s, and it’s compatible with computers that have a USB 3.0 or 2.0 port (as well as USB-C with the appropriate adapter). It makes sense to move from media cards to hard drives, and a lot of the variables we just discussed are relevant here as well. For sports photographers, it’s not only critical for the camera to be able to write photos very quickly, it’s also very important to offload those photos onto a hard drive as quickly as possible so they can be culled, rated, tagged and sent off to the wire for publishing or licensing. For a long time now, the norm has been to use hard drives with physical spinning platters with our home computers and laptops. On the plus side, massive storage drives with capacities upwards of 4 TB or more can be purchased for cheaper than ever. On the downside, these drives tend to have slower read and write speeds and can be more susceptible to corruption due to hardware failure. Recently, solid-state drives (SSD) have become nearly ubiquitous, which has done wonders for driving prices down. The greatest advantage of SSDs is that there are no moving parts, which allows for significantly faster read and write speeds along with drastically reducing corruption due to hardware failure. SSDs are typically much smaller than their hard drive siblings, so they can travel with you much more easily, too. While there are some portable drives that support WiFi connectivity to a computer or a smart device, transfer speeds tend to be slow, which means that you’ll likely still be using USB cables. Regardless of the type of USB cable your drive and computer use, it’s important that it’s sturdy, won’t fray at the ends and has high-quality connectors. I’m a huge fan of nylon braided cables because they’re built to stand the rigors of travel and, if I’m being honest, they look supercool. Compact travel drives are getting smaller and smaller while also offering photographers options (or trade-offs) around storage and speed. 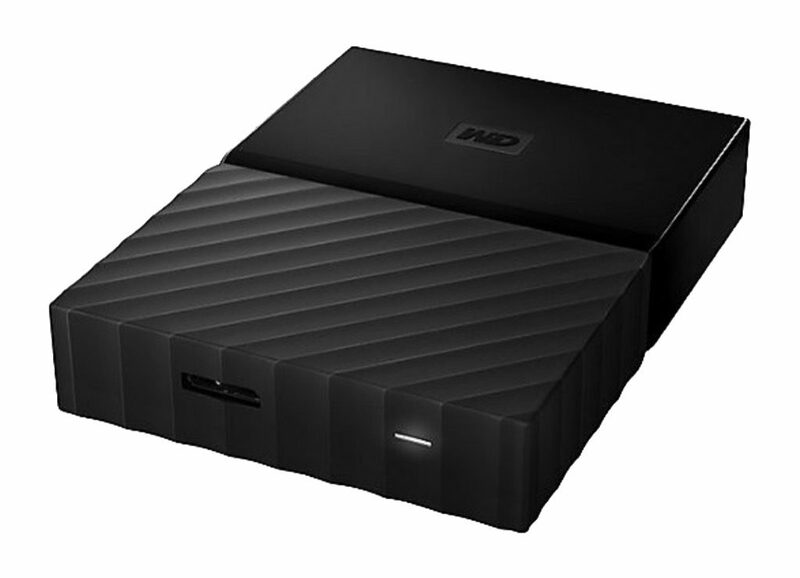 If you’re looking for massive storage space in a small form factor, the WD My Passport hard drive offers capacities up to 4 TB, which is impressive and fairly priced. 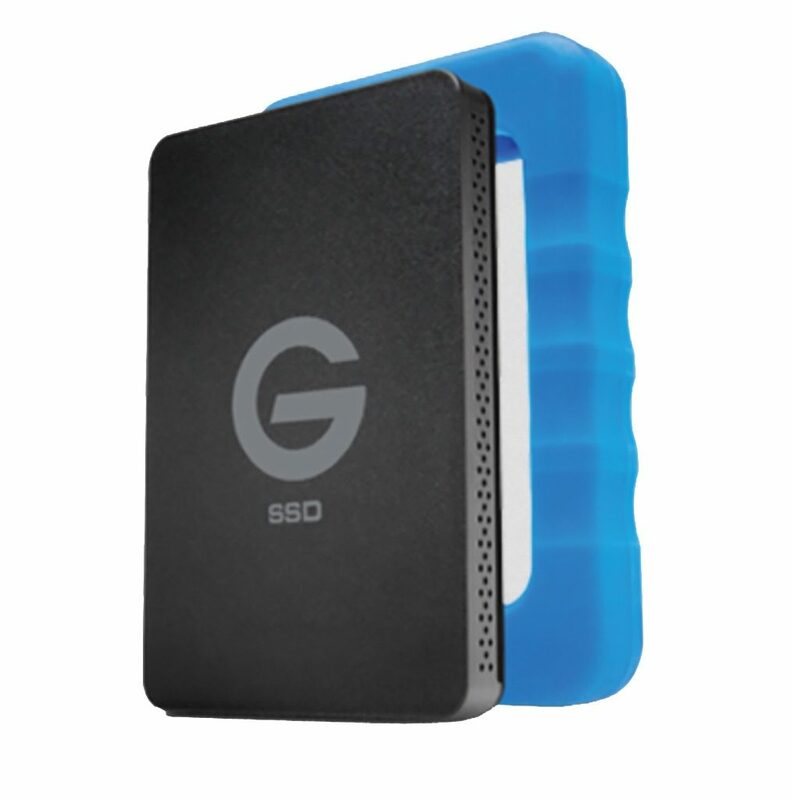 For those who prefer travel hard drives with faster read and write performance along with no moving parts, the G-Technology G-DRIVE ev RaW SSD (500 GB, $300) is not only lightning-fast, but it comes with a rubberized bumper to provide additional protection. 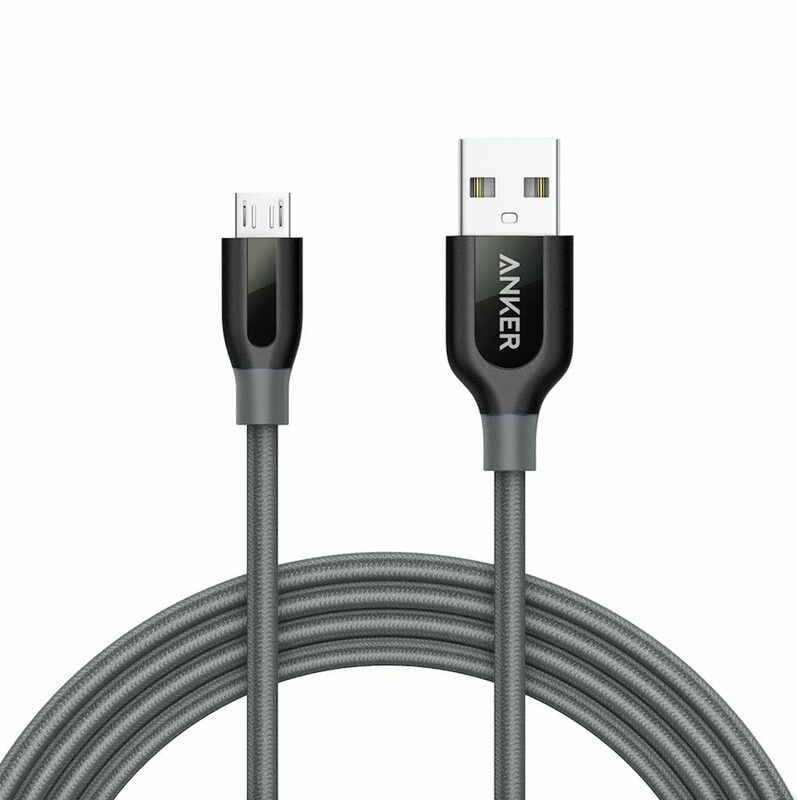 You’re going to need cables to connect either of these drives to your computer, and while they’re usually included in the package, the Anker PowerLine+ line of double-braided nylon cables (around $14) bring a completely different level of durability. They also come in a variety of port types, including Micro USB, USB-C and Lightning.